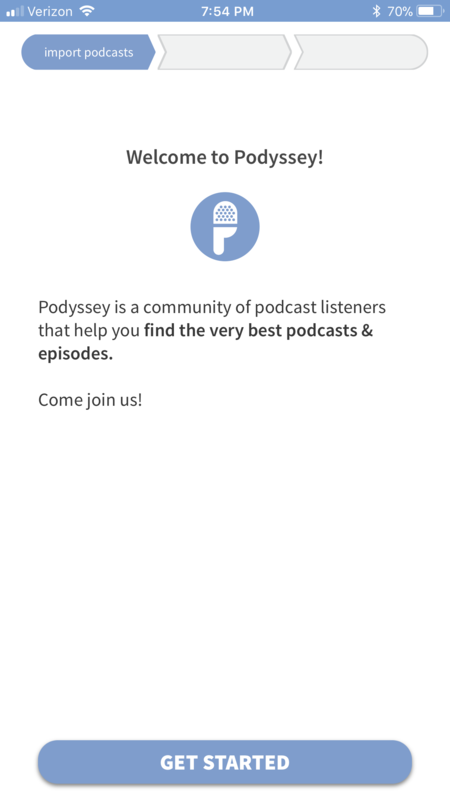 Hi, I got a new phone and I’m having to log in again to accounts on many apps, but Podyssey is only giving me the option to start a new account (“get started”) and import all my podcasts again. How can I just log in to my existing account? Help! Just added a new login option on the first screen. Thanks for the suggestion. Hey JR, you can actually login. If you created an account with Facebook, just click the Facebook button again and it will log you in and not create a brand new account. If you signup via email, there is a login button aftee you click 'signup with email'. But thanks for letting me know sounds like it is is a confusing user experience. Let me know if you still have an issue and I can walk you through it. @Daniel Mathews: it’s not even giving me the FB button. @Daniel Mathews: I really don’t want to import my podcasts all over again. 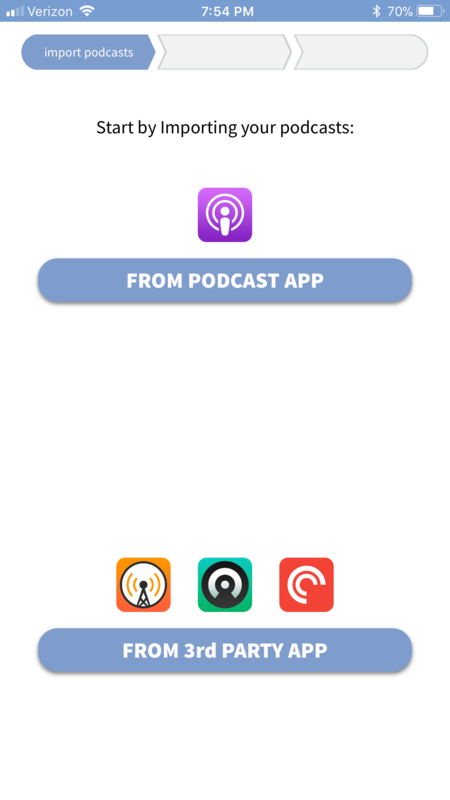 @J.R. Kinyak: Good point, I think the easiest way right now is to click import 'From Podcast app' it will import from Apple podcast app (and you can choose to select or unselect any of the podcasts it imports). Sorry about the bad user flow, I built that flow when the app was brand-new and everyone needed a new account. I will fix it shortly so that there is a login on the first screen. The next screen is where you pick Facebook or Email or Twitter Login or Signup. @Daniel Mathews: I don’t have the Apple podcasts app installed. If you don’t mind letting me know when you change it, I’ll wait until then to get back on. @Daniel Mathews: never mind, waiting was too sad, I really like the app. So I went through the whole export and pick podcasts and all that. It wasn’t so bad. Thanks for fixing it in the future, though! 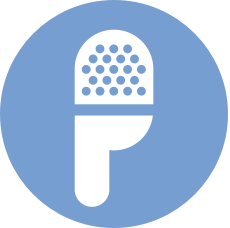 @J.R. Kinyak: Glad to hear youre enjoying the app and got into your account + thanks for pointing it out, I've added it to my to-dos so others don't have to do through the same process.